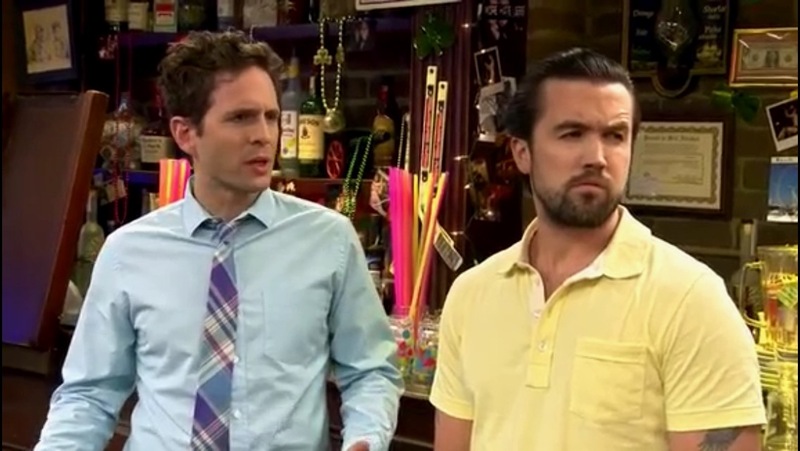 When will It’s always sunny in philadelphia premiere date. New release date on DateReliz.com: trailers, spoilers, cast. 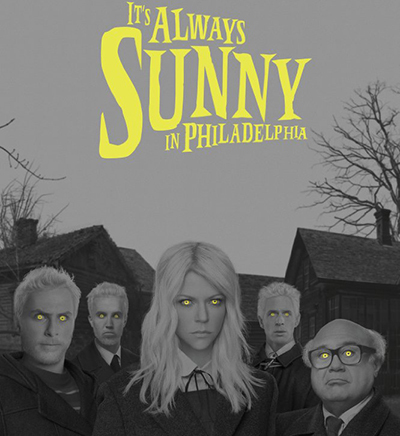 American sitcom “It’s always sunny in Philadelphia” appeared in the United States in April 2005. The plot centers round four main characters, the masters of an Irish Paddy’s Pub. It isn’t very popular and the men face with many troubles and funny occasions. The location of this public house is inauspicious. Same goes for the characters – they are often impolite and rude to each other. The main feature of sitcom is black humor jokes and ridiculous quarrels between the heroes who haven’t the sense of a shame and call themselves “the gang”. Danny DeVito. A man appeared in show as Frank Reynolds, the father of Dee and Dennis. He has been playing the role since the 2-nd season. Charlie Day. 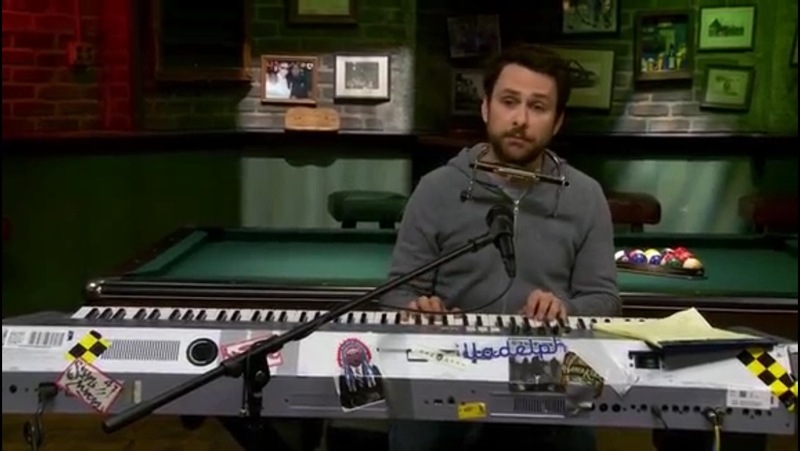 Playing Charlie Kelly, the co-owner of the pub, he became one of the main characters of the movie and joined the gang. Rob McElhenney (Ronald McDonnald). This character is the gang’s member and an inseparable part of the serial. He is Charlie’s best friend. Kaitlin Olson. The woman plays Deandra Sweet Dee’s role. She is the bartender of the bar and unlucky person who failed the classes and couldn’t become an actress as she desired. Lynne Marie Stewart. She has a recurring role of Charlie Kelly’s Mother. David Hornsby. The man played the Matthew Mara who is the priest in the serial. 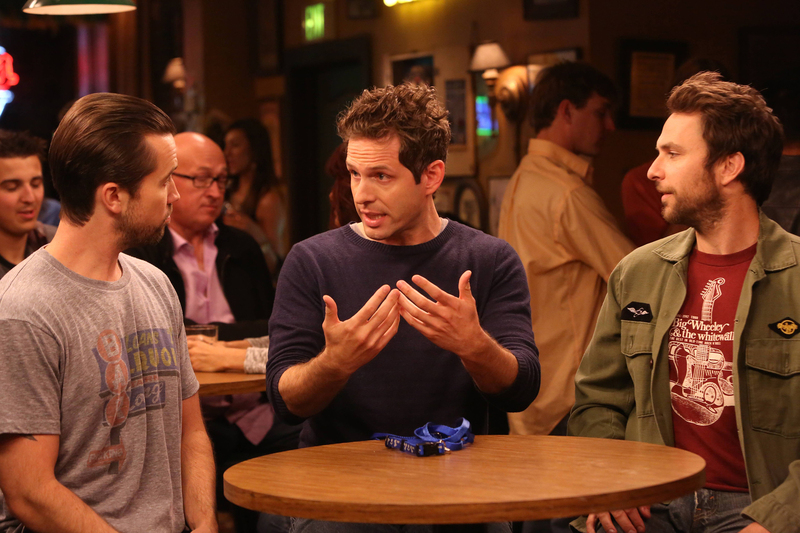 Glenn Howerton played the role of Dennis Reynold. His character is the twin of Sweet Dee and one of the members of the gang. The selfish and vain man starts a lot of quarrels with others. The main plot is about a group of friends who have their own pub in one of the most unfavorable regions of Philadelphia. Each episode contains many quarrels between the characters and leads to hilarious and messy situations. Comedian genre appears in a new and ingenious way. The pilot episode of “It’s always sunny” had the modest 200 dollars budget and was expected to be failed. Nevertheless, it became very popular. Danny DeVito entered the show cast because of his children, the movie’s fans. The second woman for Sweet Dee’s role was Kristen Wiig. 19 episodes were directed by Fred Savage, a famous American producer.